Our partnership with top solver vendors showcases our depth and breadth of experience in the field of optimization. Our partners pour significant R&D resources into advancing modeling and solver technology. Our partnerships give us front-row seats to the advances being made and allow us to focus on solving the customer problems. Our partners also provide us with invaluable technical support. FICO provides the modeling language (MOSEL) and its solver XPRESS. FICO also provides a constraint programming solver and non-linear programming (NLP) capability. FICO’s support for solving MIPs in parallel sessions was first in the industry and we leveraged it in our product DaRRT. 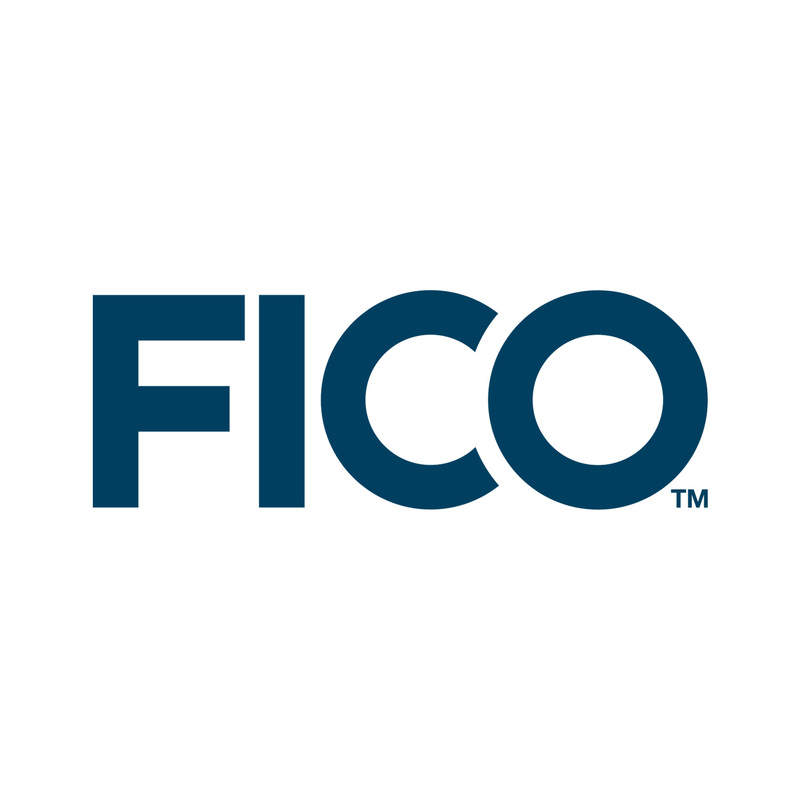 We have partnered closely with FICO on DaRRT’s development. 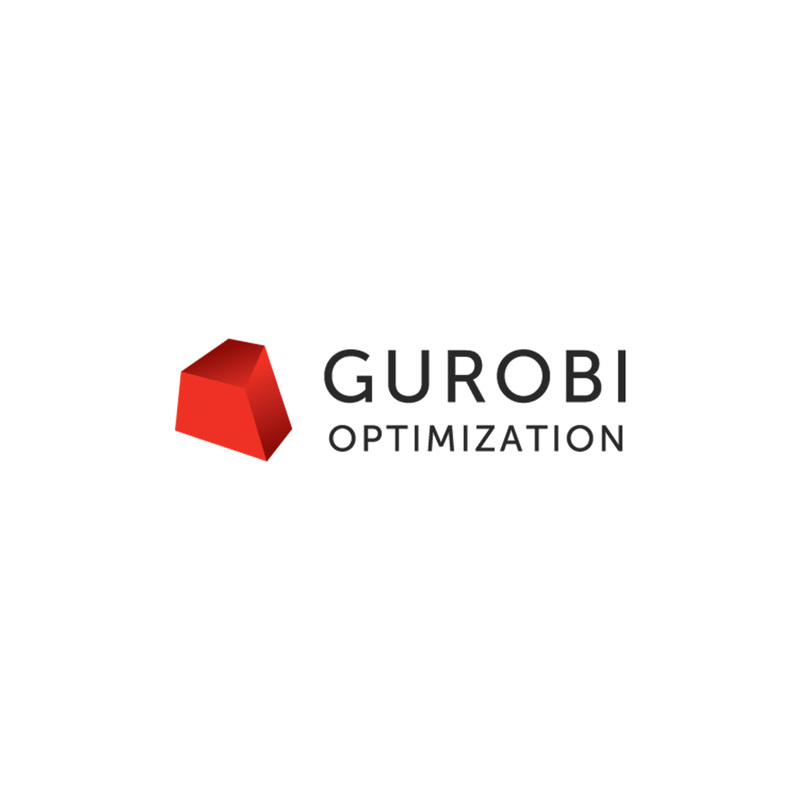 Gurobi is a fast growing solver with good performance on many benchmark problems. In 2016, SAP chose Gurobi as its OEM solver provider for its SAP-IBP and SAP-APO solutions. IBM’s CPLEX solver is by far the gold standard in MIP & MIQP solver technology. IBM has also pioneered Constraint Programming technology. 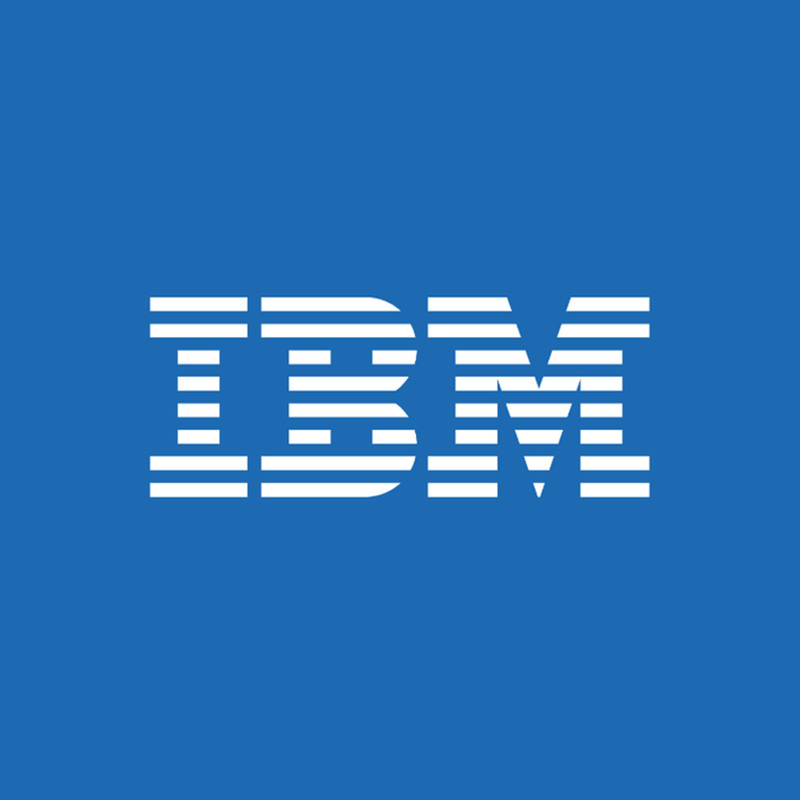 We work with IBM to integrate CPLEX into our products. We complement our partners' offerings. Do you see an opportunity to partner with us? We value partnerships very much. They are symbiotic and strategic to our business.